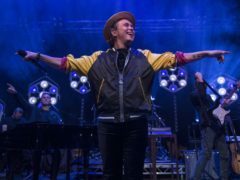 Take That and the cast of political musical Hamilton are among the performers starring in the Royal Variety Performance this year. To coincide with this weekend’s Braemar Gathering we’ve searched our archives for some of our favourite images of the event taken over the past few decades. A Royal train station has been restored to its former glory – three years after it was destroyed by a blaze. The Duchess of Sussex says she misses her hit US series Suits. The Queen was joined by the Duke of Cambridge and the Princess Royal at a special ceremony in Edinburgh. The north-east is gearing up for the wedding of the year with a host of events to celebrate the royal couple’s nuptials. The Queen has granted permission for an event supporting veterans to be held at Balmoral Castle again this summer. 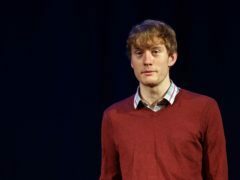 Jeremy Corbyn needs to do more to tackle anti-Semitism in the Labour Party, comedian James Acaster has said. The Duke and Duchess of Cambridge have named their son Louis Arthur Charles. The Duchess of Cambridge has today given birth to a baby boy. The Duchess of Cambridge has been admitted to hospital in the early stages of labour. 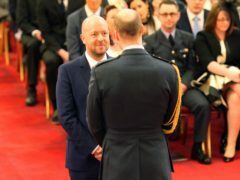 The director of the hit Harry Potter play has spoken of his shock at being awarded an OBE, a title he thought “was never on the cards” because of his working class roots. Prince Harry and fiance Meghan Markle are visiting Edinburgh today. 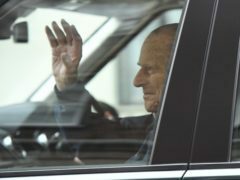 The couple are expected to visit Edinburgh Castle, the Royal Mile as well as a stop off at charity Social Bite. Follow all the latest from Edinburgh on our liveblog here. Massive crowds are already lining the route the pair will take. 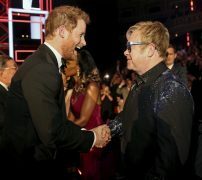 Prince Harry is “totally in love” with fiancee Meghan Markle, Sir Elton John has said. 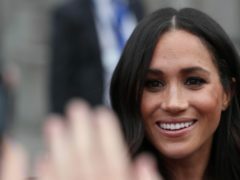 Prince Harry’s engagement to American actress Meghan Markle has been welcomed by people in Royal Deeside – an area famous for its connections with the Royal Family. William and Kate were "delighted" to confirm the month their third child is due to be born. The Queen is set to make an appearance at two events in the North-east on Friday. 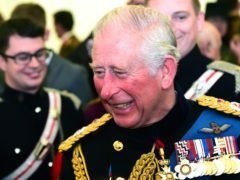 An Aberdeen graduate has an added bit of pressure this week as he takes over as head teacher at a prestigious London school – it’s also the first day for Prince George. It was 20 years ago today that the world awoke to the news that Princess Diana was dead. 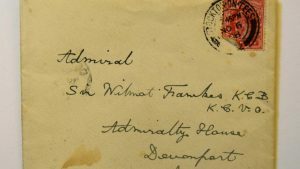 A letter penned by King George VI’s father discussing his “shy” son is going under the hammer. The start of the Queen’s annual holiday at Balmoral saw her reunited with a “mischievous” pony who tried to bite her on a previous visit. A major milestone has been reached in the restoration of a historic North-east train station that was destroyed by a fire more than two years ago. Prince George has joined his parents the Duke and Duchess of Cambridge for a major European tour but looked a little shy and uncertain as he took his first steps in Warsaw.